A fun zone, for children and adults to visit. 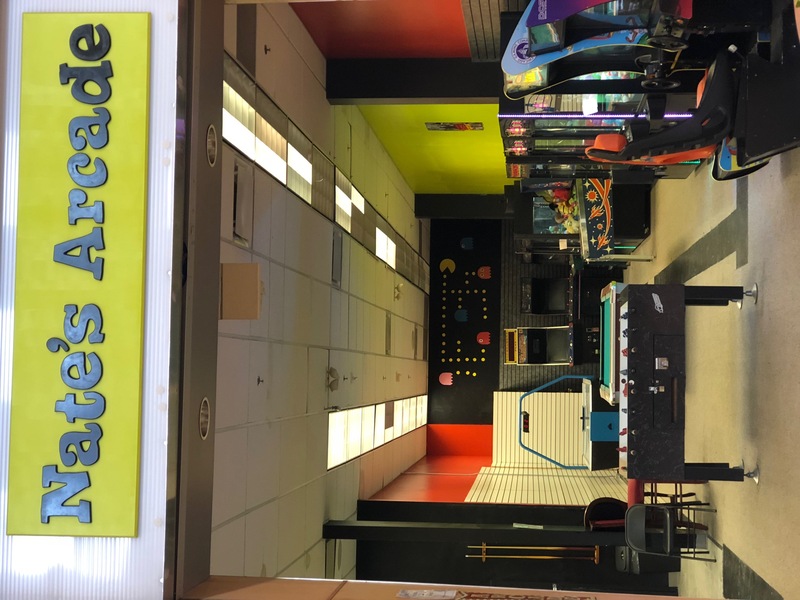 newly updated games and arcades. Come check it out!